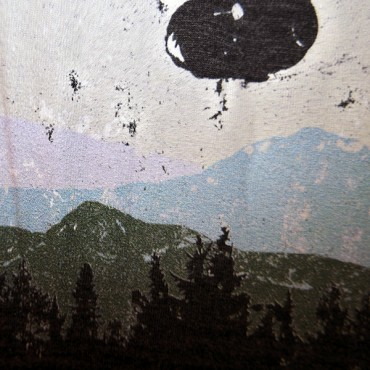 Appetite For Misbehavin Tee Design Review. 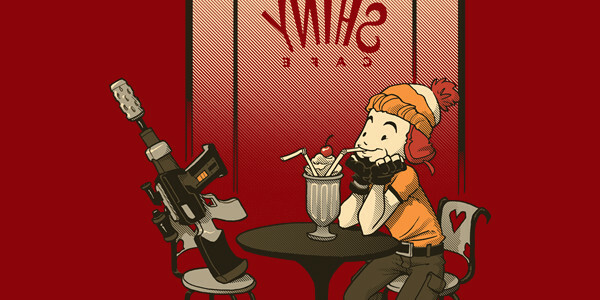 The Appetite For Misbehavin tee design is for Firefly and Serenity fans that love Guns N' Roses. The Appetite For Misbehavin tee concept is based on the Guns N' Roses Appetite For Destruction album cover (shown below_ and Malcolm's line from the following conversation (See the Serenity clip above). Mal: This report is maybe twelve years old. Parliament buried it, and it stayed buried till River dug it up. This is what they feared she knew. 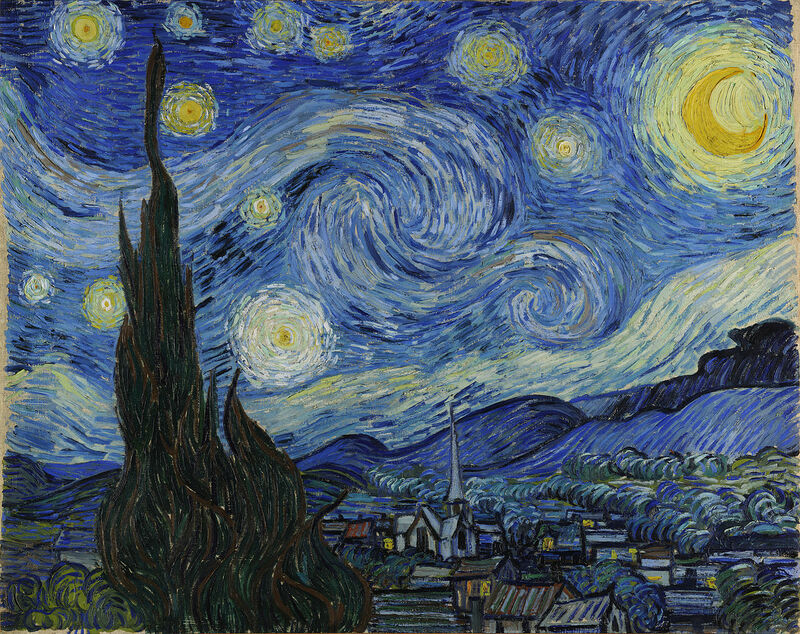 And they were right to fear, because there's a whole universe of folk who are gonna know it, too. They're gonna see it. Somebody has to speak for these people. You all got on this boat for different reasons, but you all come to the same place. So now I'm asking more of you than I have before. Maybe all. Sure as I know anything I know this, they will try again. Maybe on another world, maybe on this very ground swept clean. A year from now, ten, they'll swing back to the belief that they can make people…better. And I do not hold to that. So no more running. I aim to misbehave. Jayne: Shepherd Book used to tell me, "If you can't do somethin' smart... do somethin' right." 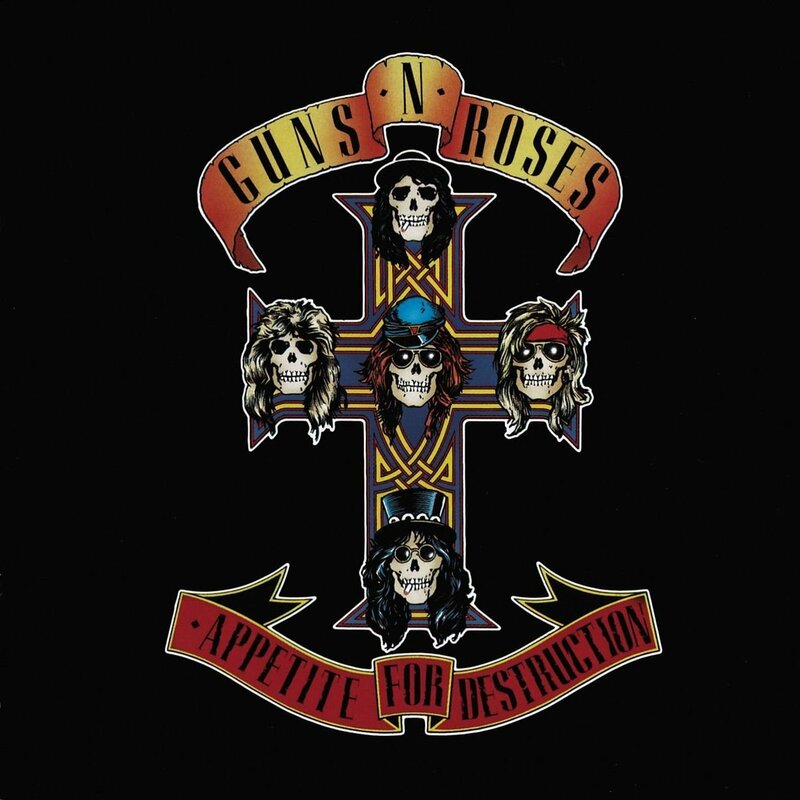 As for the artwork, unlike the Appetite For Destruction album cover which features a cross as the background shape, this has the outline of Serenity. (okay so Serenity is sort of a cross shape). The skulls look like their counterparts and character likenesses. 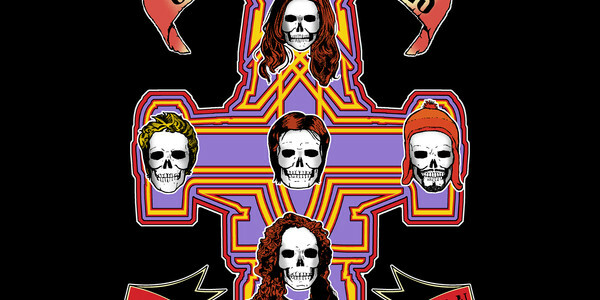 In the Guns N' Roses album each skull represents one member of the band: Izzy Stradlin, top skull; Steven Adler, left skull; Axl Rose, center skull; Duff McKagan, right skull; and Slash, bottom skull. In the Appetite For Misbehaving tee, each skull represents one member of the Serenity crew: Kaylee Frye, top skull; Hoban Washburne, left skull; Captain Malcolm Reynolds, center skull; Jayne Cobb, right skull; and Zoe Washburn, bottom skull. As for the Misbehavin version, the colors and shading are better than the original album art on Destruction. 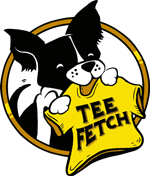 This Appetite For Misbehavin tee will make a nice gift Browncoats everywhere. Appetite For Misbehavin Tee Design by Cubik. Shiny Spacecraft Repair Tee Design Review. 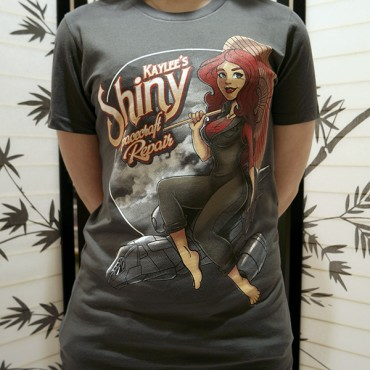 The Shiny Spacecraft Repair tee design is for Firefly and Serenity fans especially if they favor Kaylee. 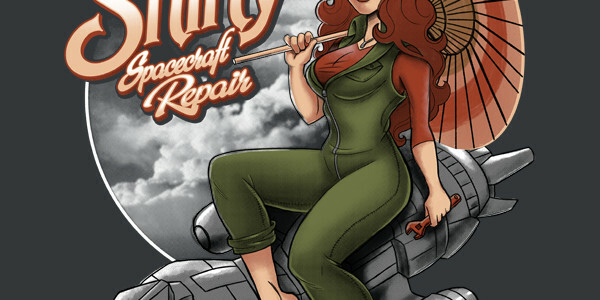 It is also for the mechanics and pin-up lovers. This design was reviewed before but this is the NeatoShop version. The write up for the design is the exact same. The review details however are different. As you can see from the photos, the print turned out great. 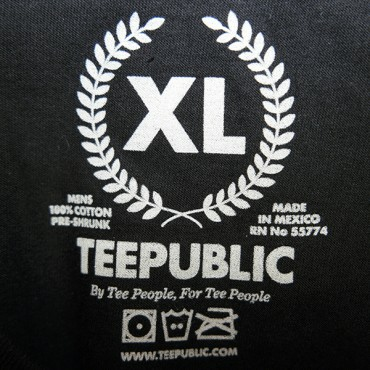 This Shiny Spacecraft Repair tee will make a nice gift Browncoats everywhere. 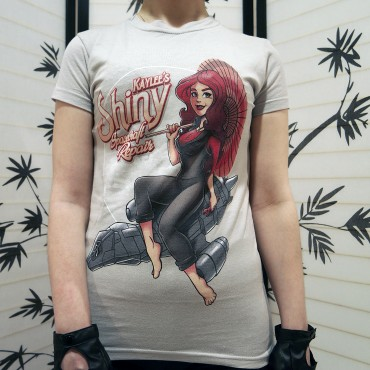 Shiny Spacecraft Repair Tee Design by Bamboota. 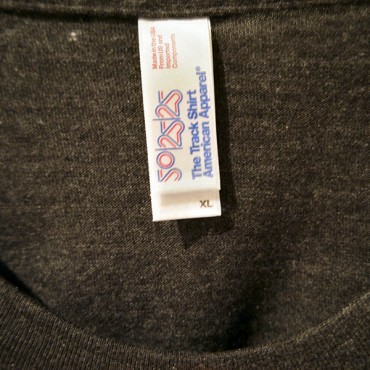 Serenity Service Repair Manual Tee Review. 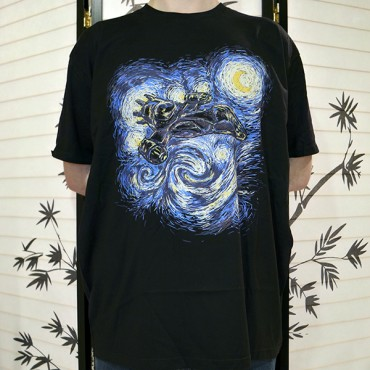 The Serenity Service Repair Manual tee design is a great tee for mechanics who love the cult classic television show Firefly and Firefly vessel (Serenity). This concept is good. It would make a better book cover or movie poster as how many people wear vehicle repair manual covers on their tees otherwise? 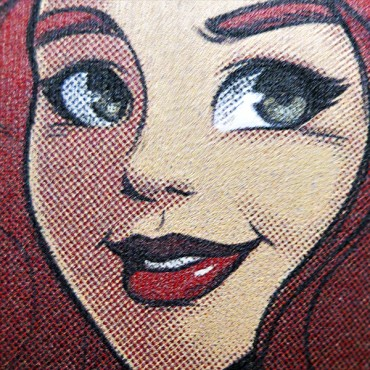 Yes, it helps that this one is a pop culture based design and makes the idea more bearable. 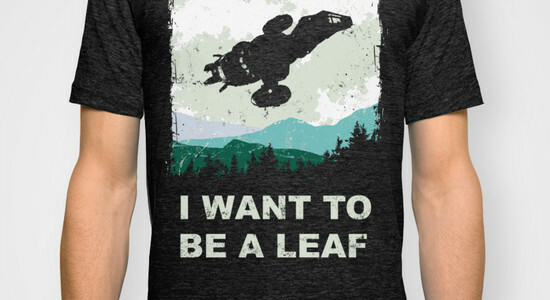 Anything Firefly is good even if it is a bit of a stretch for a tee idea. Not that the design isn't good, it is actually excellent for what it is. 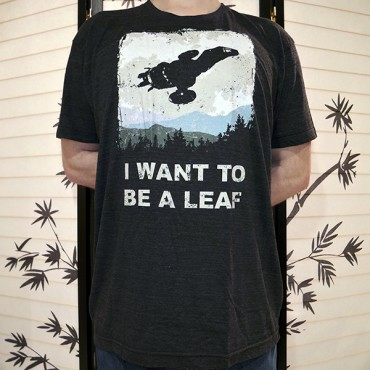 Plenty of Firefly lines in one tee. Such as these lines from the episode entitled Train Job. Simon: River? River, it's okay. It's me. You know who I am? Simon: Were you dreaming? Did you dream about the academy? Simon: If you can talk about what happened there-- I know it's hard, but the more I know, the faster you'll get better. Simon. No. No we can't go home. If we go home, they'll just send you back to the academy. This is safe for now. We're on a ship. River: Midbulk transport. Standard radion accelerator core class-code 03-K64. Firefly. Mal: Well that's somethin'. I can't even remember all that. Simon: Need a weave on that? Mal: Well, they tell ya, never hit a man with a closed fist; but it is, on occasion, hilarious. Simon: Hmm. I suppose so. So the uh-- the fight didn't... draw any, um, any attention? Mal: No feds. Just an honest brawl between folk. Ain't none of us want the Alliance on us, Doctor. That's why you're here. Simon: I thought I was here because you needed a medic. River: Mal. Bad. In the Latin. As for the artwork, it really does look like the HAYNES and CHILTON vehicle or auto repair manuals. If there really was such a book I'd buy it. 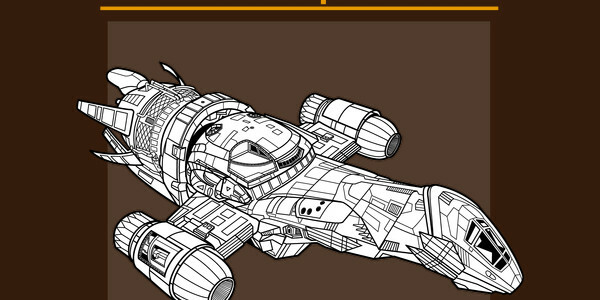 This Serenity Service Repair Manual tee would make a great gift for the fans of Firefly and Serenity. 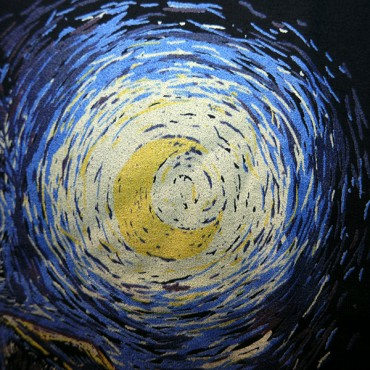 This is a great geek shirt that is perfect for comic-cons and whatever. I'd wear it to bar. Serenity Service Repair Manual Tee Design by ADHO 1982. 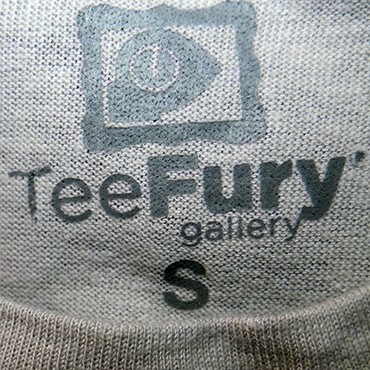 Shiny Repair Service Tee Design Review. 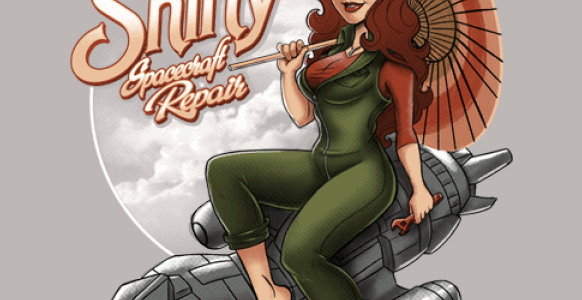 The Shiny Repair Service tee design. "K & C Shiny Repair Service Across the Galaxy" is about as good as a Sc-fi mash up can get as it has both Star Wars and Firefly. 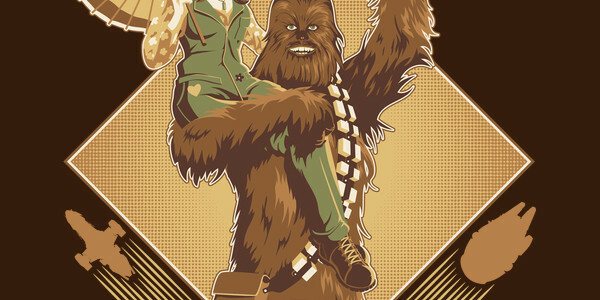 This concept is cute, especially since Chewbacca is holding Kaylee and her trademark umbrella up in the air with one arm. She rest her free hand on his head which adds to the cute friendliness of the theme. Focusing on strength and kindness. If it wasn't for the fact that their timelines are completely different this would even be believable for the fanboys, because it just works out so well with both of the characters' personalities and trades. Saqman nailed it. 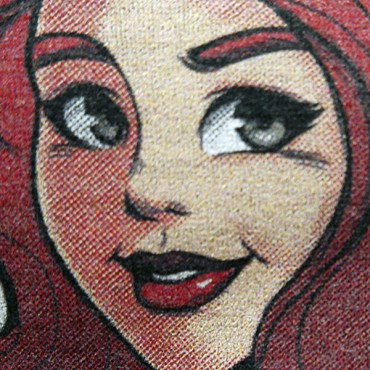 As for the artwork, it is illustrated by one of the best artists in the pop culture tee design circuit. He has many styles but you can always tell somehow when a piece is his. 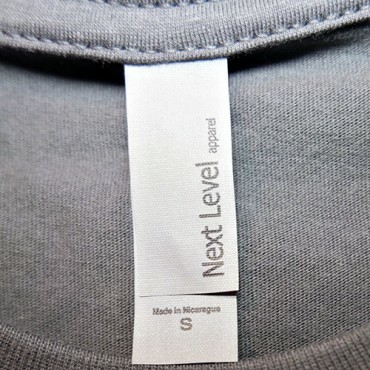 This design in particular follows the rules of design basics taught in art classes for signage. The balance with the design elements of the diamond shape in the background with Star Wars Millennium Falcon on one side and Firefly's Serenity on the other is pleasing to the eye. He tends to add details that others would miss. There is even a little foreshortening in Chewie's wrench arm. This Shiny Repair Service tee would make a great gift for the fans of both franchises but they would really need to love both and not one or the other for it to be appreciated. Shiny Repair Service Tee Design by saqman.